The Justice Department will monitor the Miami Police Department because of several police-involved shootings over the past four years that didn’t appear to be justified, the Miami Herald reports. 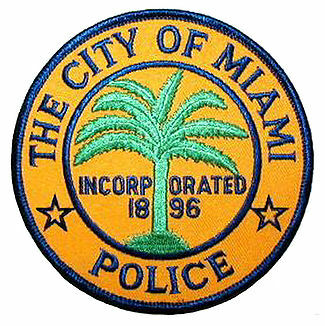 The review, which included police shootings from 2008 to 2011, is part of a civil rights investigation of the Miami police force. Of the 33 shootings reviewed, three were “unjustified” and an unspecified number involved excessive force, the Herald reported. The excessive force “may have resulted from tactical and training deficiencies” within the police department, according to the letter of findings by Assistant Attorney General Thomas E. Perez. Posted: 7/10/13 at 9:04 AM under News Story.